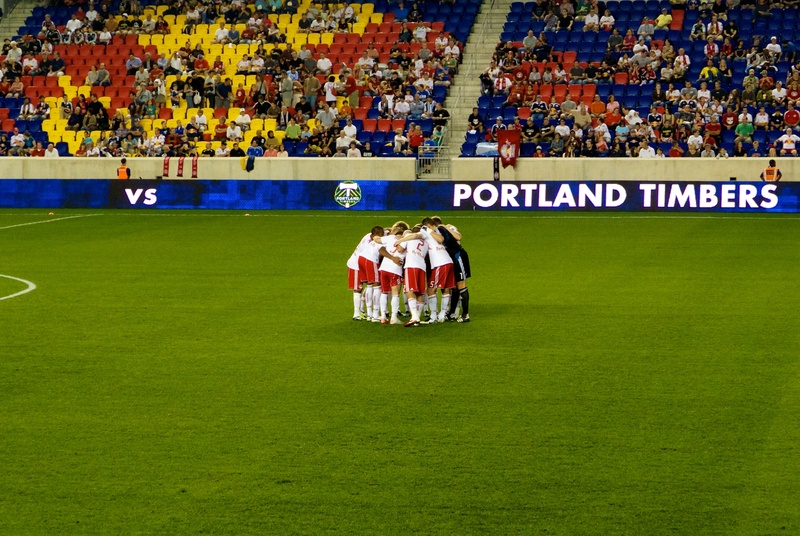 RBNY vs Timbers: It's A Miracle - We Won! A must-win that our team actually won. Can you believe it? Yes, it's true - the Red Bulls kept their faint playoff hopes alive with a 2-0 victory against the expansion Portland Timbers. A Dane Richards golazo, in the first half, and a Luke Rodgers penalty, in the 2nd, ensured all three points for the desperate Red Bulls. With both Houston and DC posting wins, anything less would have been catastrophic. With two wins in the last three games, the Red Bulls are building just a bit of momentum. Also, one might call it a coincidence (or not) that those two wins came without the much maligned Rafa Marquez who, according to TH14, deserves better from fans. Lucky for us, the Red Bulls lineup will "get a boost" with the return of both Marquez and left back Roy Miller for the Toronto game. With this victory, the Red Bulls move back into the last wildcard spot (forgive me Mr. Garber - I take everything a said about you back). Another must-win, @Toronto FC, is up next (this coming Saturday). The Red Bulls better come back from the Great White North with three points, as Landon Donovan, David Beckham, Robbie Keane (and the rest of the LA Galaxy) won't be looking to show any mercy when they visit The Cathedral of Football on Tuesday, October 4th. Please see the above video for pre-game comments. You can click here for half-time and post-game comments. Please click here for my photo album or click here for the slide show. You can also click here for a photo album from our own Dan Dickinson (slide show here). 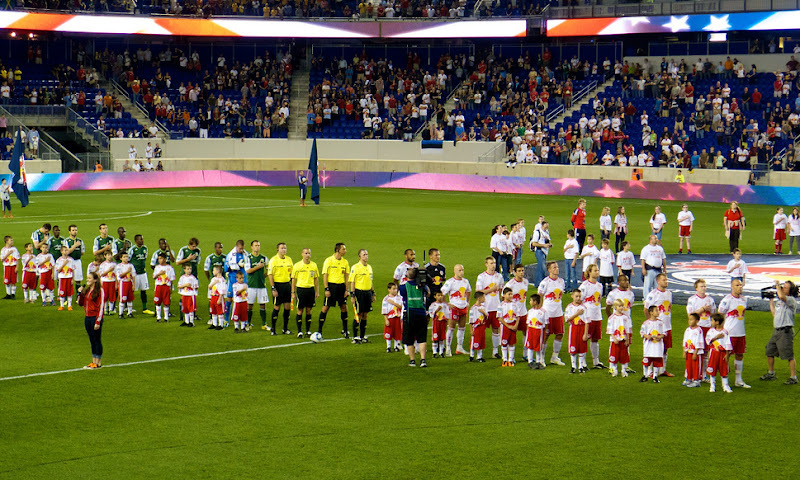 Here's a slide show of some photos from the official RBNY site. I had a fantastic time sitting in one of the so-called midfield prawn sandwich sections (Section 127 - that's me just above the T in Portland), thanks to Brian and Derek. 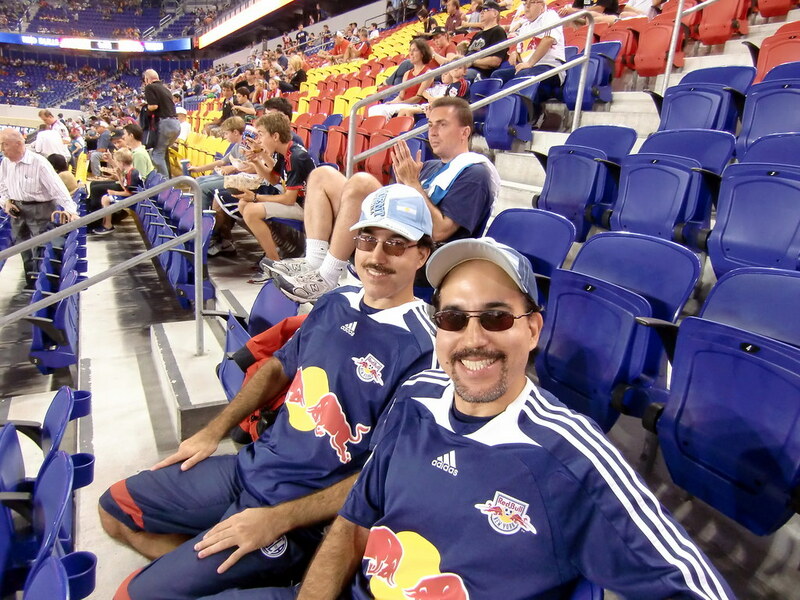 It's my goal to experience a game from every section of Red Bull Arena in the coming years. Why not? One last thing: can someone please tell me what this was about? Alrighty then! 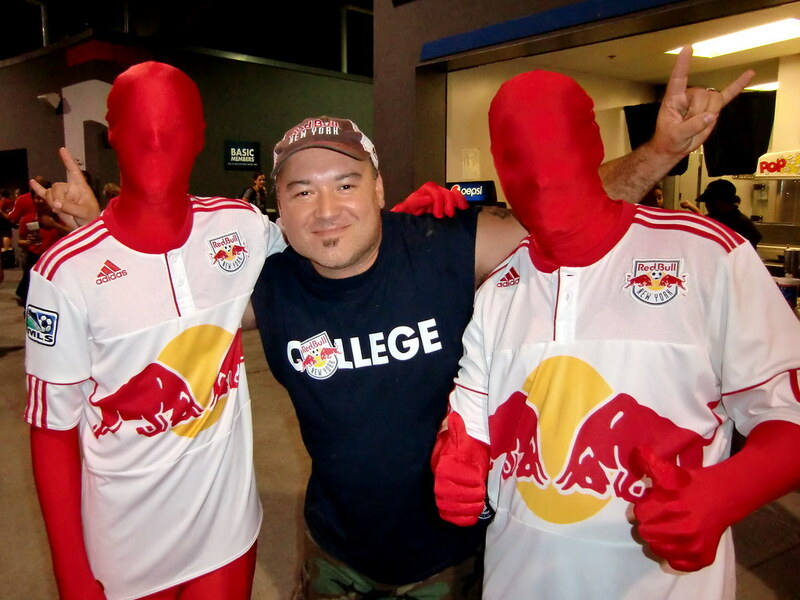 Hope to see you all soon @The Cathedral of Football, Red Bull Arena (built by Makita). The big viper is outta here!